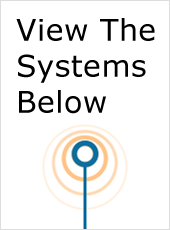 Since being founded in 1981 by an MIT student named Samuel Maslak, Acuson has been one of the world’s leading manufacturers of ultrasound machines and equipment. 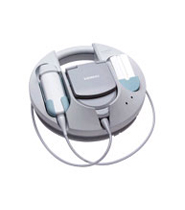 In 2000, Acuson was acquired by Siemens, which has since merged the respected Acuson line of products in with the highly regarded Siemens ultrasound products. 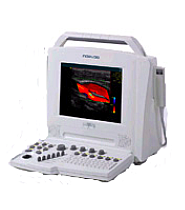 The combined experience and technology of the two companies mean that used Acuson ultrasound machines are always in demand because of their reliability, performance and durability. 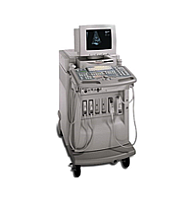 One of the most popular models is the used Acuson Sequoia ultrasound machine. The Sequoia was first introduced in 1996 and since then has become one of the most powerful and versatile full-size machines on the market. 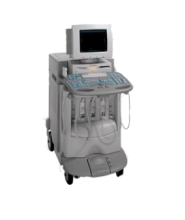 Along with the high performance model called the Acuson Sequoia 512 ultrasound machine, both models are perfect for applications from OB-GYN to vascular to cardiac and more. 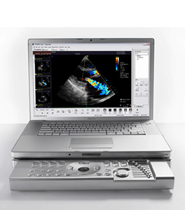 If you want portability, a good used Acuson ultrasound system is the Acuson P10, a hand-held model that weighs less than two pounds and can go anywhere at anytime. Other popular Acuson models include the Cypress, Aspen, CV 70, Antares and 128 XP10. 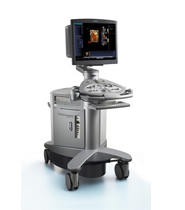 Over its long history, Acuson has earned recognition for producing quality ultrasound machines that combine the latest technology with easy to use features. 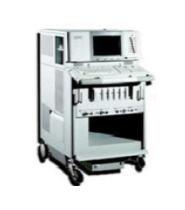 More so than some other ultrasound companies, Acuson has gained acceptance around the world, which means there’s always a market for used Acuson ultrasound machines whether you are a buyer or a seller. And the widespread use and availability of Acuson products means that it’s never a problem to find used Acuson ultrasound parts and supplies. 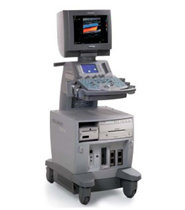 There are lots of different choices when it comes to purchasing a used ultrasound system, but it’s hard to go wrong with a model from the Acuson line.